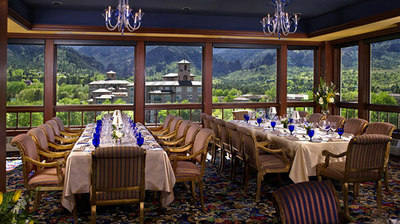 What will happen when the ONLY 5 Star, 5 Diamond, restaurant in ALL of Colorado comes out to the ranch? All we know for sure is it will be something special that you'll have to experience for yourself! 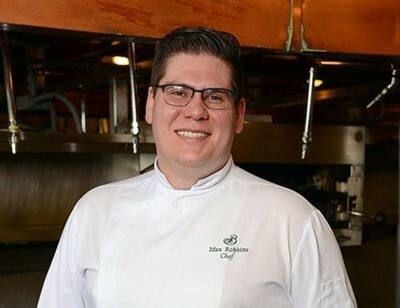 Don't miss this opportunity to meet Chef Max Robbins and The Penrose Room team. They are extremely down-to-earth, humble, and passionate about the locally raised products at Corner Post Meats. 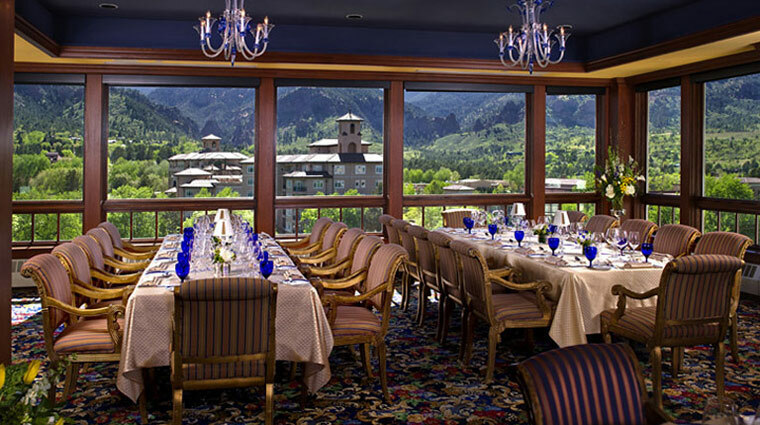 This team rarely gets the chance to break out of their lofty perch on top of the Broadmoor, so we are incredibly excited to have them for our first Thursday Night Dinner of the year. This is one not to miss! The Chef - Chef Max Robbins has perhaps the most impressive resume of any Chef coming to the ranch, and since he's to humble to brag about it, we'll do it for him. Before coming to Colorado Springs Chef Max was the sous Chef at the French Laundry in Napa California. The French Laundry is a 3 Star Michelin Restaurant (the highest ranking possible) that is considered one of the best in the country. No big deal. Prior to the French Laundry Chef Max worked his way to the top at per se, just another 3 Star Michelin Restaurant, where he was in charge of their butchery program. No big deal. So not only has he been trained at the BEST restaurants in the country, the guy is a meat master! What's not to love?! Oh and not to mention he went to the Culinary Institute of America, and his mom won the Food Network's show Chopped. What?! As Chef of the Penrose Room Max has fallen in love with Corner Post Meats and takes their product to another level. We are seriously salivating thinking about what he's going to do for this dinner on the ranch! 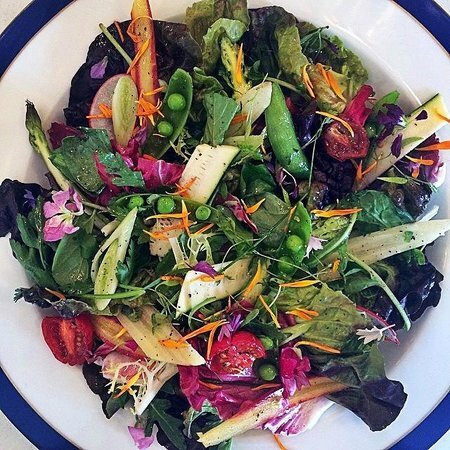 The Drink - We love all things local and it doesn't stop with food. Every dinner will offer a combination of local wine, beer and spirits, all of which are produced in a 30 mile radius of the ranch. The Music - The Fire Line Music group puts its unique and energetic take on some of Country's and Bluegrass's greatest hits. The sound they bring will be a perfect match for the ranch stage. Be sure to bring your dancing shoes for this night! More Than Just a Farm Dinner - Every "Night on the Ranch" is more than just a Farm dinner, its a celebration of everything local. You will have a full behind the scenes tour of Corner Post Meats, a working sustainable meats ranch, local wine, beer, or spirit tastings, art demos from local artists, local musicians and other entertainment. You will definitely leave with a full experience and deeper connection to everything local! This is the most "Colorado" thing you can do on a Saturday night. Our Thurday night dinners start a bit later to give you a chance to make it to the ranch after work. There will be appetizers when you arrive and dinner will be served at 8pm. Guests arrive at 6pm for meet and greet. Full Ranch Tour will begin at 6:30, followed by dinner (8ish), music, dancing, bonfire, mallow roasting, etc... End at 10pm (if you stay any later you'll be put to work feeding pigs).